Welcome to the district 27-D2 website. In addition to an officers directory club listing and calendar of events we will be adding other items of interest to Lions members, prospective members and members of the world community. 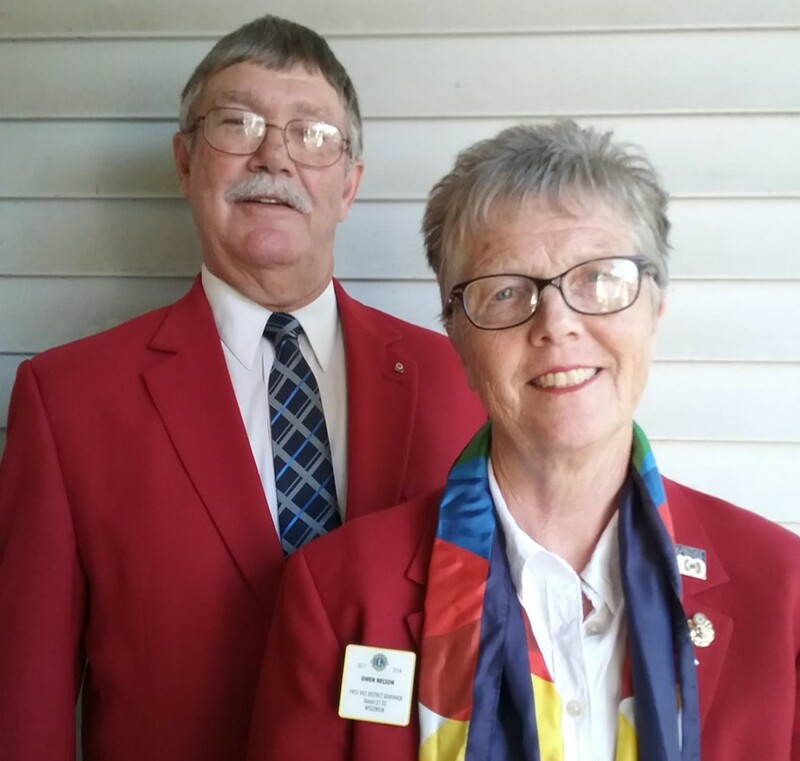 District 27-D2 Lions of Wisconsin is comprised of 49 Lions Clubs and 9 Lioness Clubs with a combined membership of approximately 1,850 service minded individuals. District 27-D2 is located in southwest Wisconsin covering 7 counties; La Crosse, Monroe, Juneau, Vernon, Crawford, Richland and Sauk.